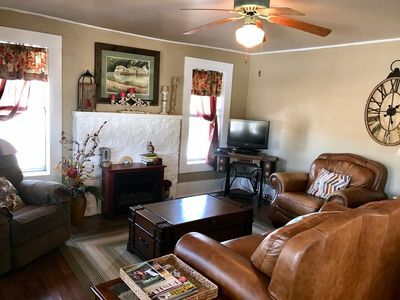 Historic Early Settler Farm House that Has Been Modernized For Your Comfort. Our Rock House was the first house built on our farm located north of Dover, AR. The house was built in the early 20th century and my Great Grandfather lived in the house. One of the unique features of the house is that its walls are solid rock. We have taken great strides in modernizing the house to make it a unique, but comfortable experience. The house is located in the middle of 200 acres ready to explore. 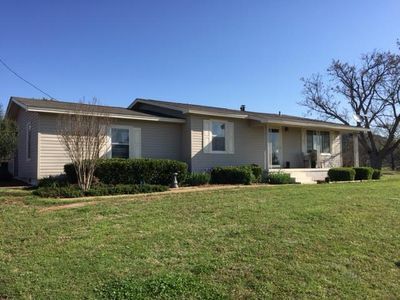 Home is updated and has 2 bedrooms and a roll away bed in the back porch that is enclosed and heated. Canoeing. The property is 5-miles from Big Piney Creek and Rushing Road bridge. Big Piney Creek is a major canoeing destination in Arkansas. Moore Outdoors is a popular canoe rental for the Big Piney. Google Moore Outdoors to find their website. 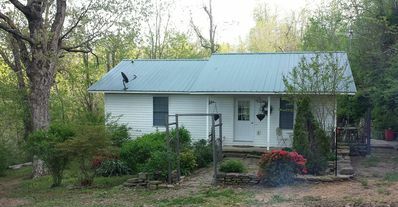 Property is also approximately 1 hour drive to Buffalo River. ATV Trail Riding. Approximately 15 miles north on Scenic Hwy 7 is the Mocassin Gap ATV Trail. Trails are well marked and easy to find. There are several waterfalls and pretty creek crossing. Brock Creek ATV trail is approximately 30-miles away. Brock Creek would be more advanced trails and the markings are not quite as good. Fishing. Lots of fishing options available in the area. There are stocked ponds available on the property that are available to fish. In addition, fishing the Big Piney Creek is very popular (twin bridges to Rushing Road leg of creek can be relaxing fishing/canoe ride). Lastly, Lake Dardanelle State Park, which is nationally known for its excellent bass fishing is a 12-mile drive from Dover, AR. Hunting. Quail hunts are available to arrange for $5 a bird and $50 for a guide and dog. There are also a lot of deer on the property. If you are a bow hunter, we make exceptions for deer hunting under the right circumstances. 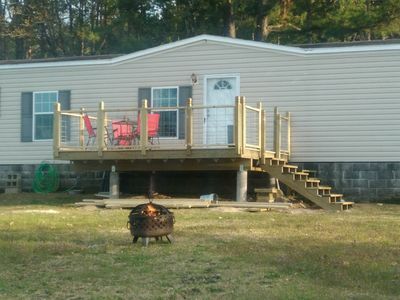 Property is within 2 miles of the National Forrest. 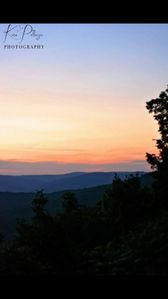 Motorcycles: Perfect launching point for motorcycle riders wanting to explore the Ozark Mountains. Nice launching point to the following destinations: Jasper, AR, Hot Sprints, Mount Nebo, Mount Magazine. Swimming: The best swimming hole in Arkansas is located at Long Pool that has large rocks to jump off (anywhere between 8 to 12 foot drop) that kids absolutely go bonkers over. Long Pool State Park has $3 for parking and you need exact cash as it is self service. Bring a flotation device as you need to swim creek to get over to the rocks. Hiking: Close to the following hiking trails: Pedestal Rock (hike below bluff line to see all the caves), Glory Hole (waterfall flowing into cave), Alum Cove Natural Bridge (caves), Long Pool State Park (waterfalls), Whitaker Point (best site for picture in Arkansas to memorialize your trip). Closest Town: Dover, AR is approximately 5-miles away. Access to grocery store and restaurants available in Dover.